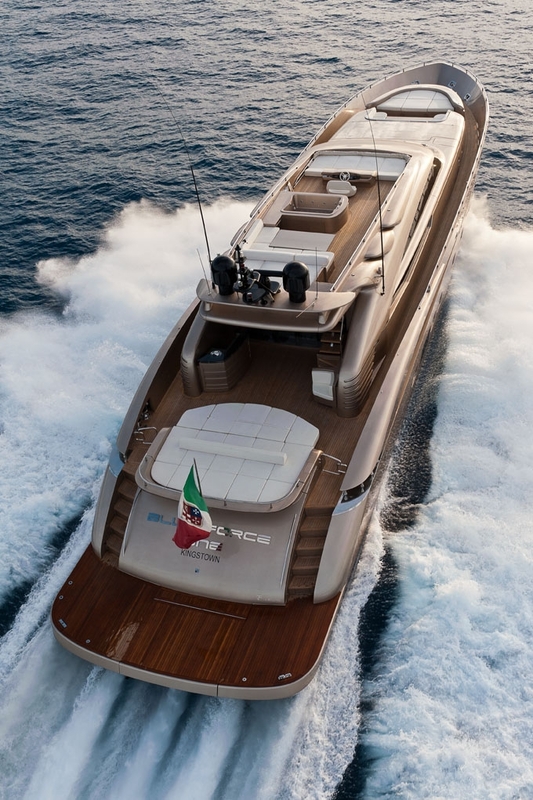 Motor Yacht FIVE WAVES (Ex Blue Force One) is a 36.25 metre luxury vessel built by the Italian AB Yachts shipyard and launched in 2010. 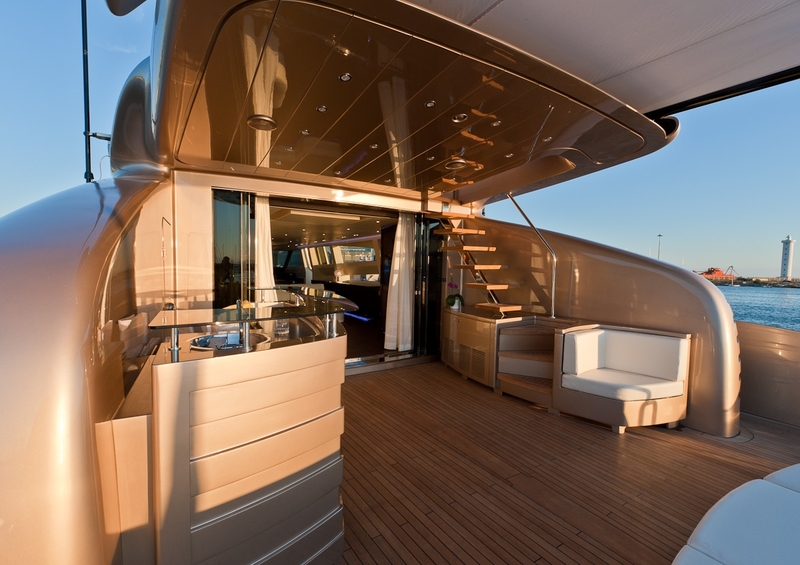 Superyacht FIVE WAVES features naval architecture and exterior design by Marco Arnaboldi and interior design by Guido de Groot Design. 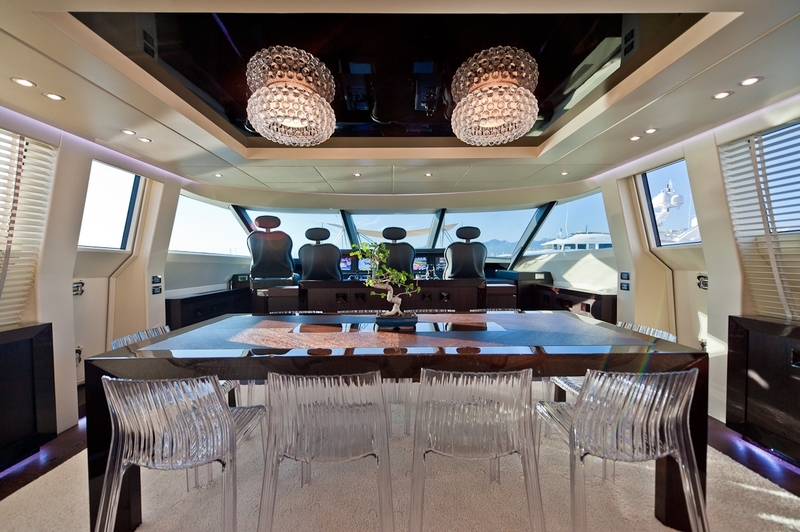 Accommodation onboard is offered for up to 10 guests. 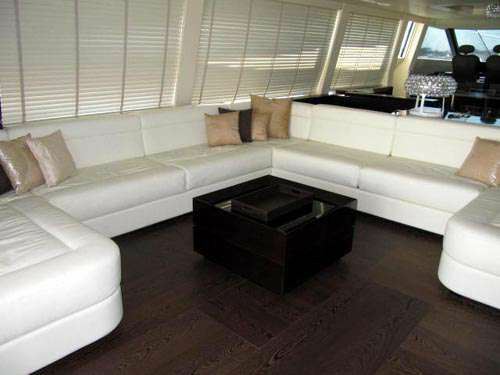 Yacht FIVE WAVES features a modern style, is high tech, boasts many open spaces for relaxation and has a beautiful interior. 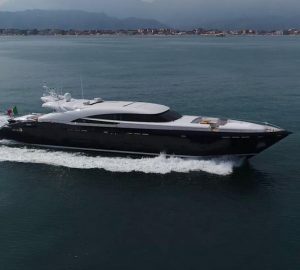 Ten charter guests on board of the AB Yachts 116 motor yacht FIVE WAVES are accommodated in one master suite, one VIP suite, three twin cabins and one pullman. 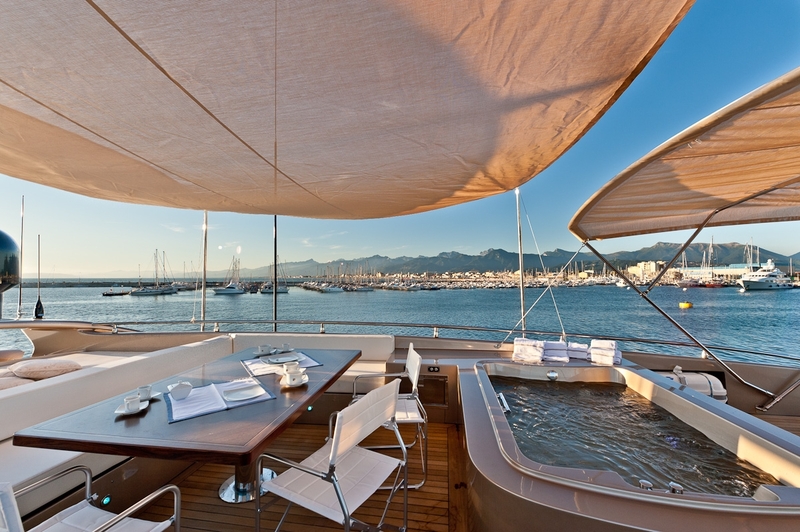 The yacht and her guests are looked after by a crew of 6 professionals. 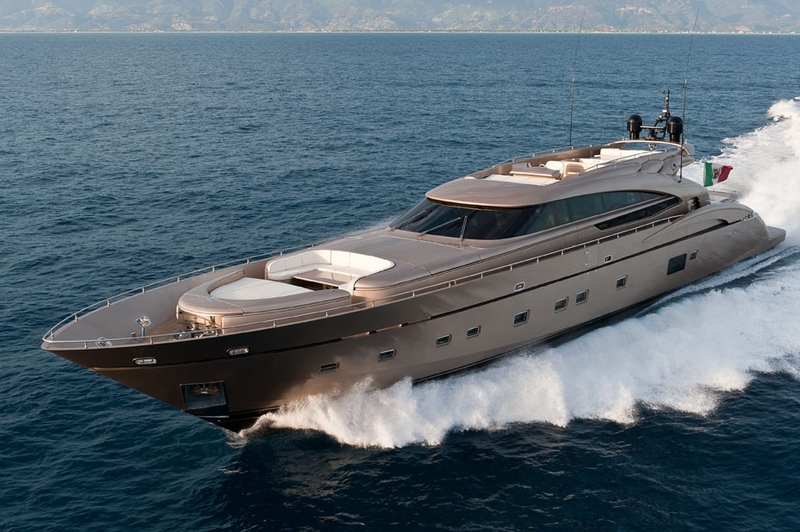 Blue Force One is an excellent charter yacht for those seeking speed, comfort and luxury in one single yacht. 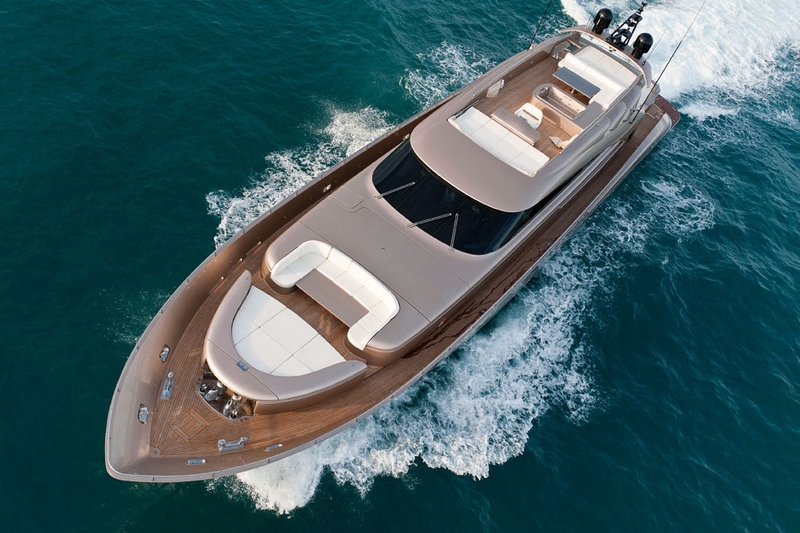 M/Y FIVE WAVES is powered by three MTU 16V 2000 M93 diesel engines, reaching a maximum speed of 40 knots. 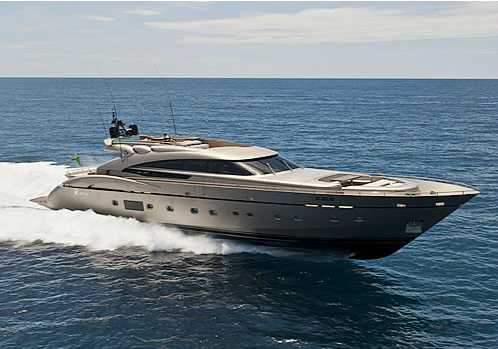 Her cruising speed if 38 knots with a range of 400 nautical miles. 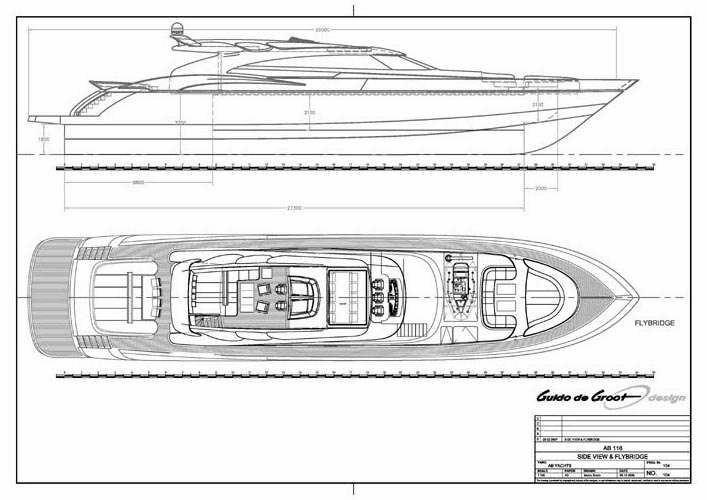 AB Yachts' FIVE WAVES is a planning sport vessel with a beam of 7.50 metre and a draft of 1.60m. 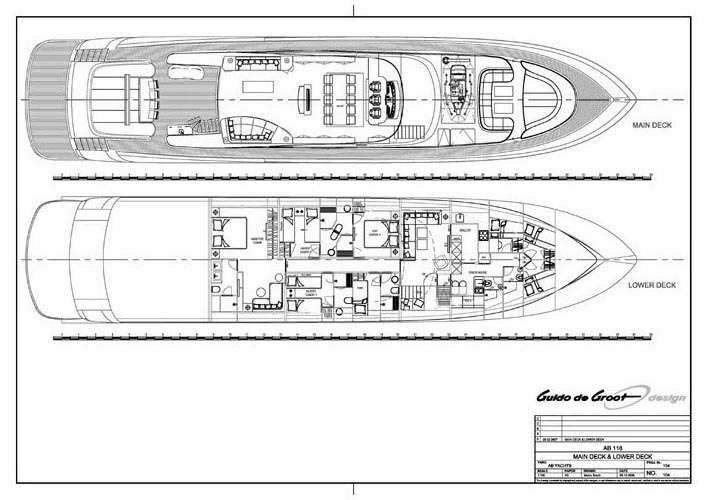 Her hull and superstructure are both GRP and she is RINA classed. 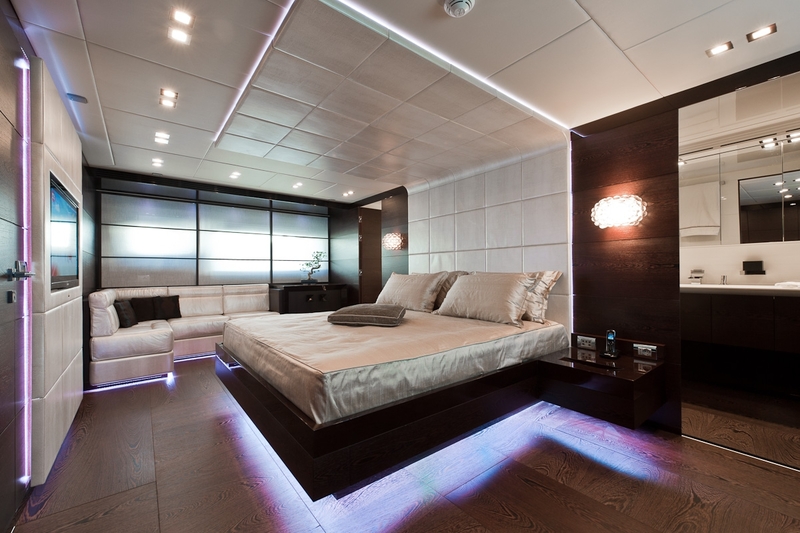 Charter yacht BLUE FORCE ONE is able to accommodate 10 Guests in 5 cabins including a Master stateroom (with a Double bed), 2 VIP suites (with Double beds) and 2 Twin cabins (with Twin beds convertible to Double beds).